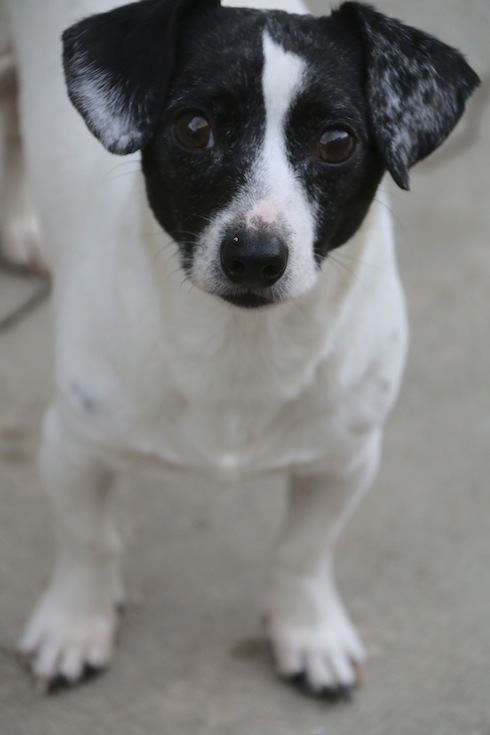 Percy is a sweet, shy middle aged Jack Russell mix who came to us from the Assumption Parish Jail. He takes a minute to warm up but the best way to his heart is with a tennis ball. He needs a quiet house with not a lot of activity and someone with a good throwing arm! 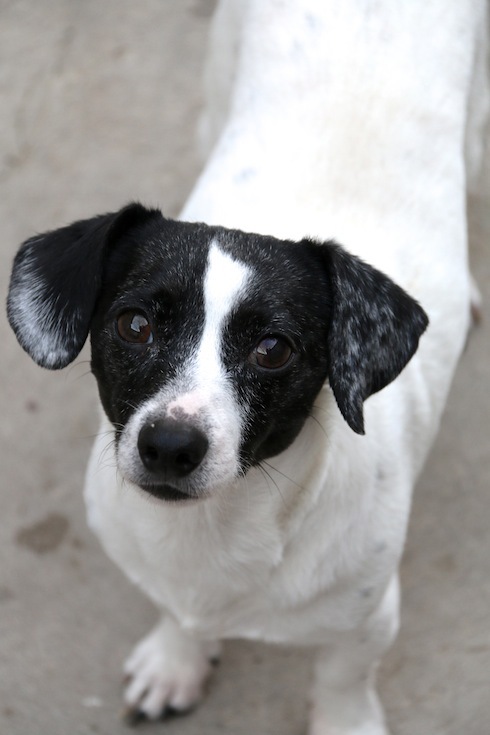 This little dog deserves a good home as his life so far has not been so great. He's got a good heart and a sweet soul, if you are interested in adopting him please fill out an application. He does ok with other dogs, but is more of a 'co exister' than a player.